#VOTECHASE: In addition to competing in the Showdown, Elliott is one of 25 drivers still vying for the chance to race in NASCAR’s Sprint All-Star Race May 21 via fan vote. Among those 25 drivers that are not yet locked in, Elliott owns more top-five finishes than any driver eligible for the fan vote (four) as well as more pole positions than any driver eligible. 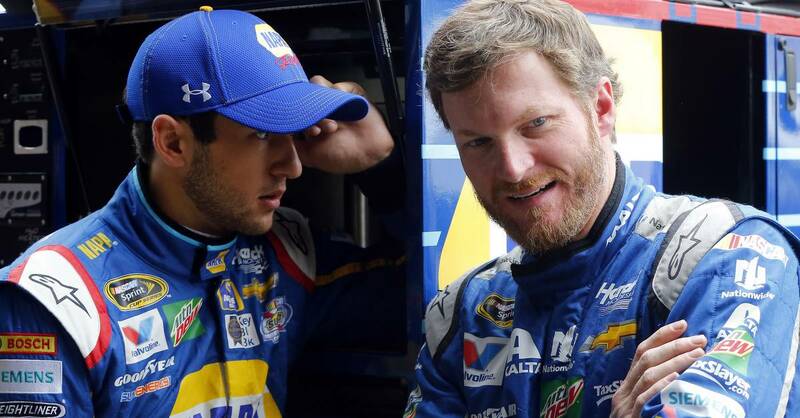 The young driver has earned more top-10s (eight) than any driver competing for the fan vote and ranks higher than his fellow contenders in closers (2.1 average spots gained, second among all drivers next to teammate Jimmie Johnson), driver rating (86.8), fastest drivers early in a run (10.100 average), fastest drivers late in a run (8.900 average), fastest laps run (98 laps), fastest on restarts (14.333 average) and green flag speed (8.700 average). Fans and media members can vote through May 20 at http://www.nascar.com/SprintFanVote. TOP-FIVE DRIVERS: On the heels of his eighth top-10 finish in 12 races this season, Elliott was announced as one of the top five vote-getters in the Sprint Fan Vote — and the polls are still open. The current top five — in alphabetical order — are Ryan Blaney, Matt DiBenedetto, Elliott, Kyle Larson and Danica Patrick. The fan vote will be announced May 20 after the Sprint Showdown race. 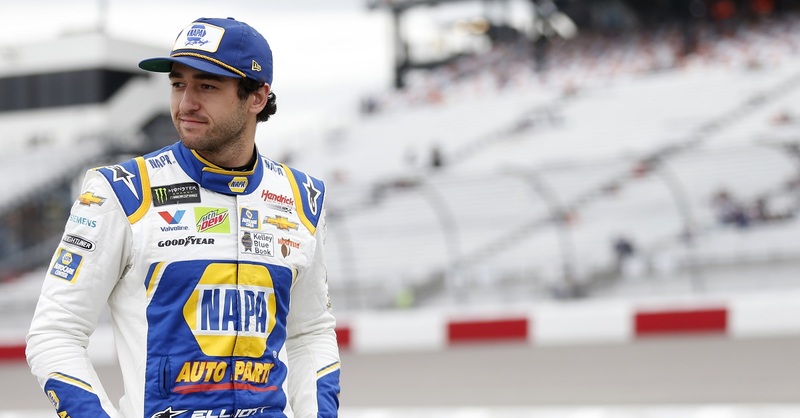 LOOKING FOR A WIN: Elliott has earned four top-five finishes in the past six races, accumulating eight top-10 finishes through the first 12 races. 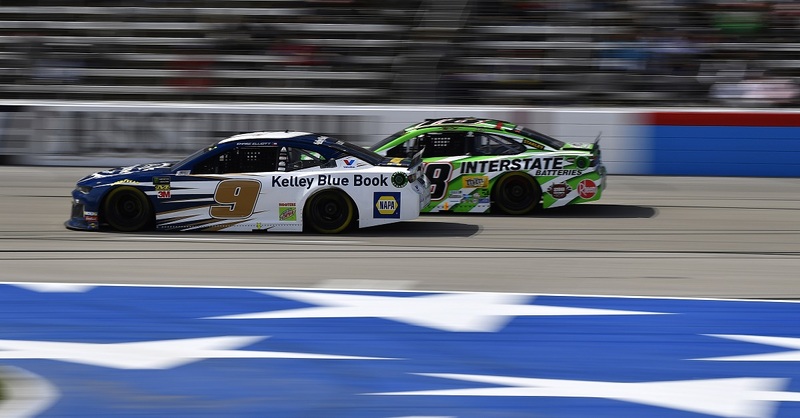 Only three drivers in the NASCAR Sprint Cup Series have more top-10 finishes this year (Kevin Harvick, Kyle Busch and Kurt Busch — all former Sprint Cup champions). The Dawsonville, Georgia, native secured his first top-10 finish of 2016 at his home track, Atlanta Motor Speedway. 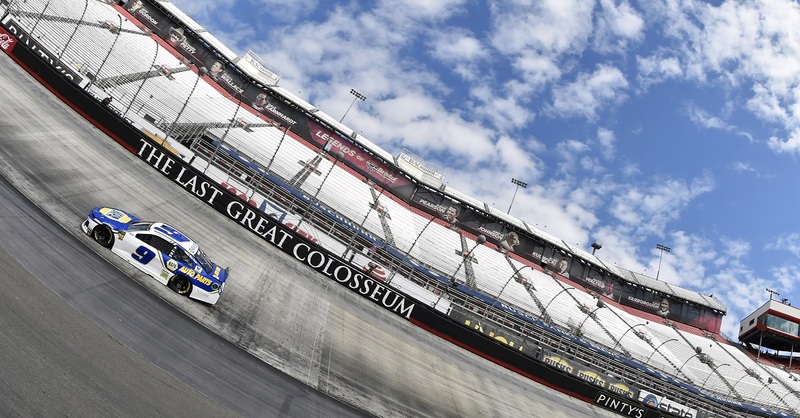 He earned his career-best finish, third, at Dover International Speedway this past weekend. FORZA MOTORSPORT COVER: America’s most popular form of motorsport is coming to the best-selling racing franchise of this generation – Forza Motorsport. 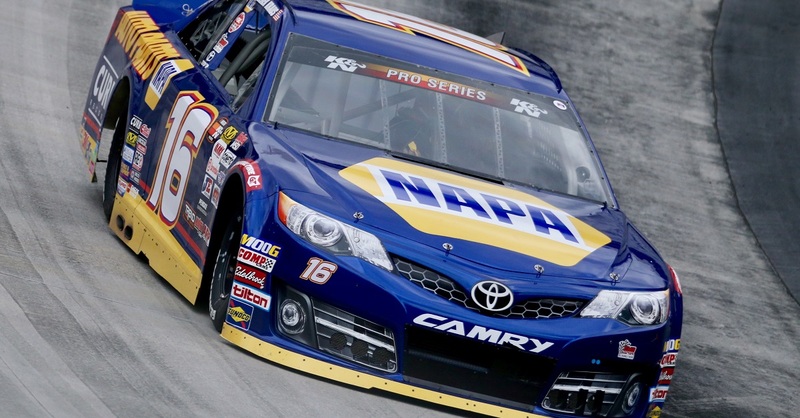 And rookie-points leader Elliott will adorn the cover of the expansion pack in his NAPA AUTO PARTS Chevrolet SS. The NASCAR Expansion for Forza Motorsport 6 arrives today, May 17, bringing NASCAR to the world stage. In addition to gracing the cover, Elliott also played an integral role in designing the authentic feel of the game. He worked alongside Forza engineers giving them an accurate representation on how the cars should drive and what the tracks are like. Forza Motorsport 6 NASCAR Expansion is available for $20 only on Xbox One.